Thanks for visiting our class page, we will keep you updated with everything amazing that happens in Class 4 over the year. Watch this space for photos, videos and further updates! 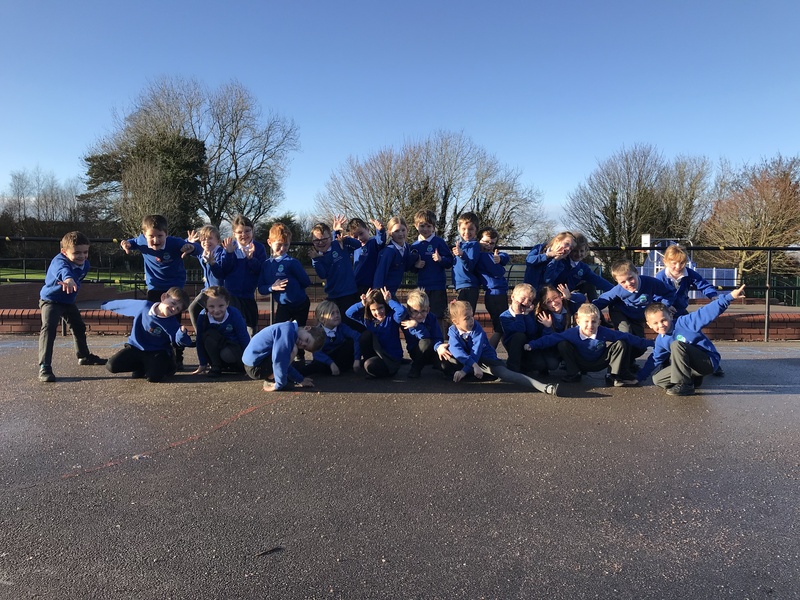 We love Class 4, we hope you love it too.